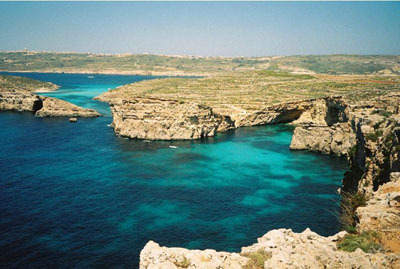 Malta. Malta is a little "island-country" right tiếp theo to Italy.. Wallpaper and background images in the Châu Âu club tagged: europe european world part holidays travel tourism vacation malta. Malta is a little "island-country" right tiếp theo to Italy.